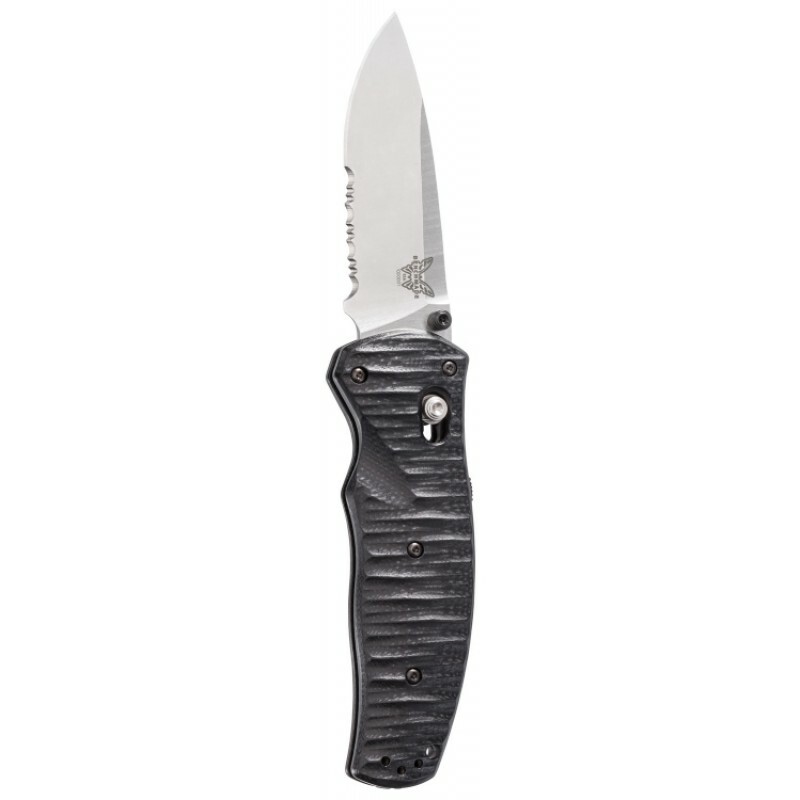 As a Premium Plus Benchmade dealer, we carry the largest selection of Benchmade Knives in the area. 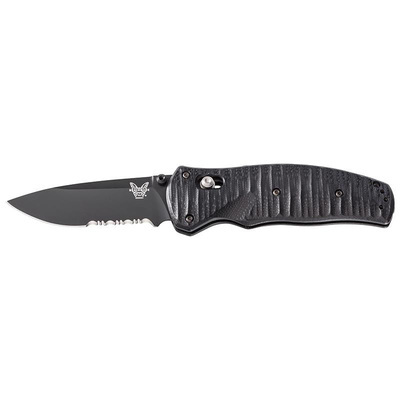 We carry every line and the majority of models Benchmade makes. 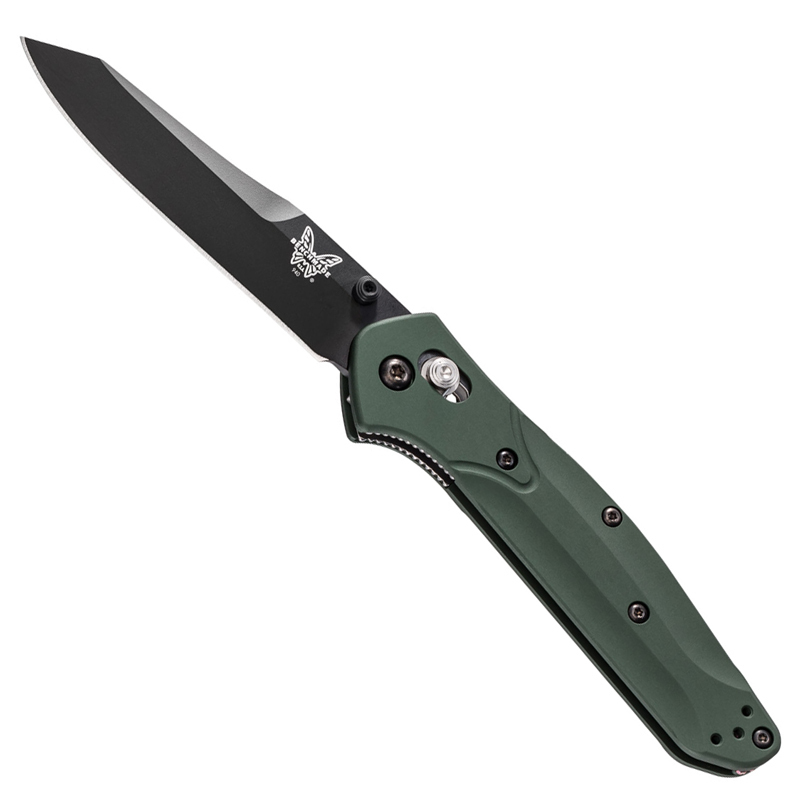 We have a good selection of Limited Edition models and 1st Production Run Models. 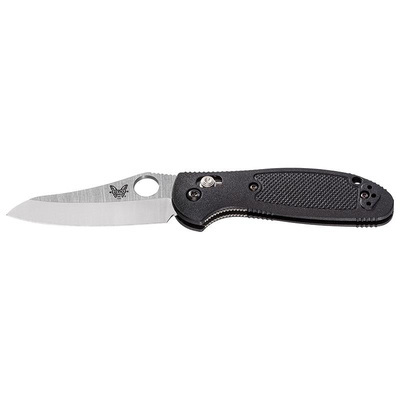 We carry LE/MIL only models. 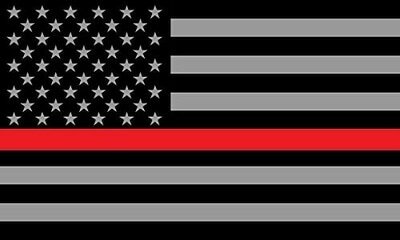 LE/MIL employees must have proper ID to purchase any restricted models. 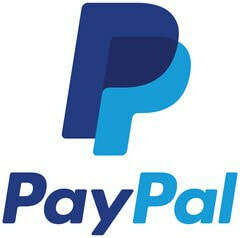 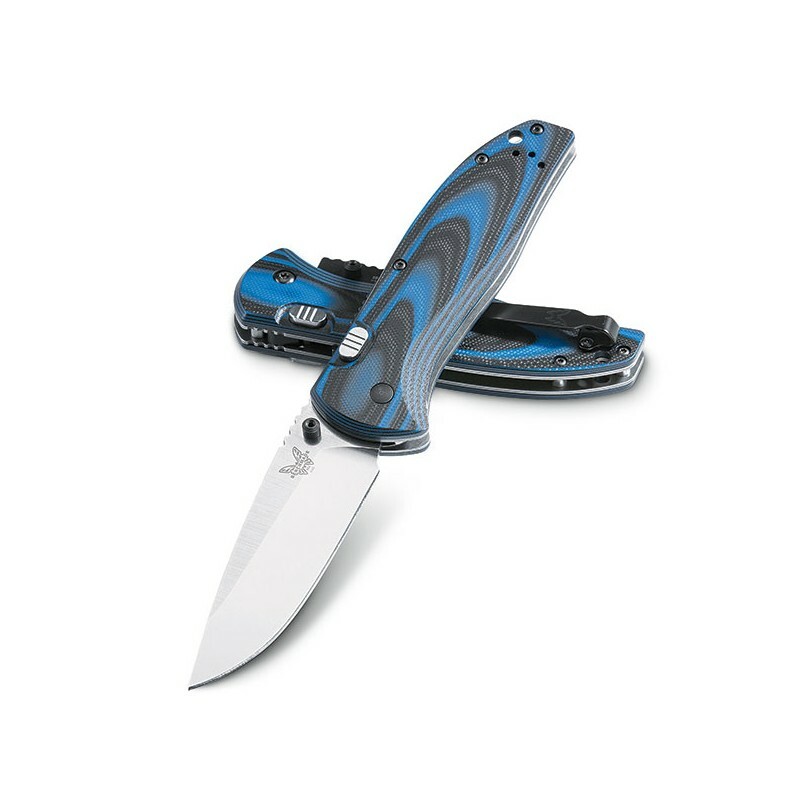 Our prices are excellent and well below MSRP on every model. 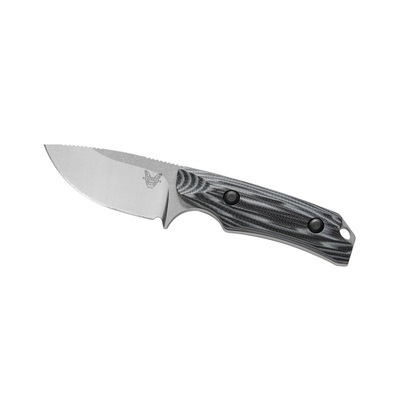 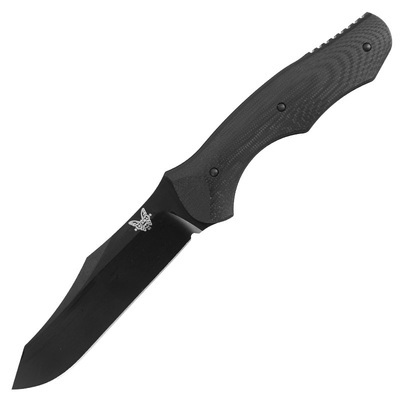 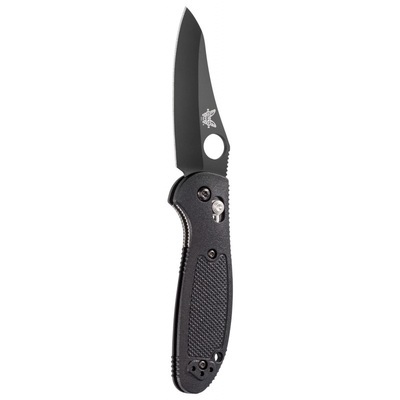 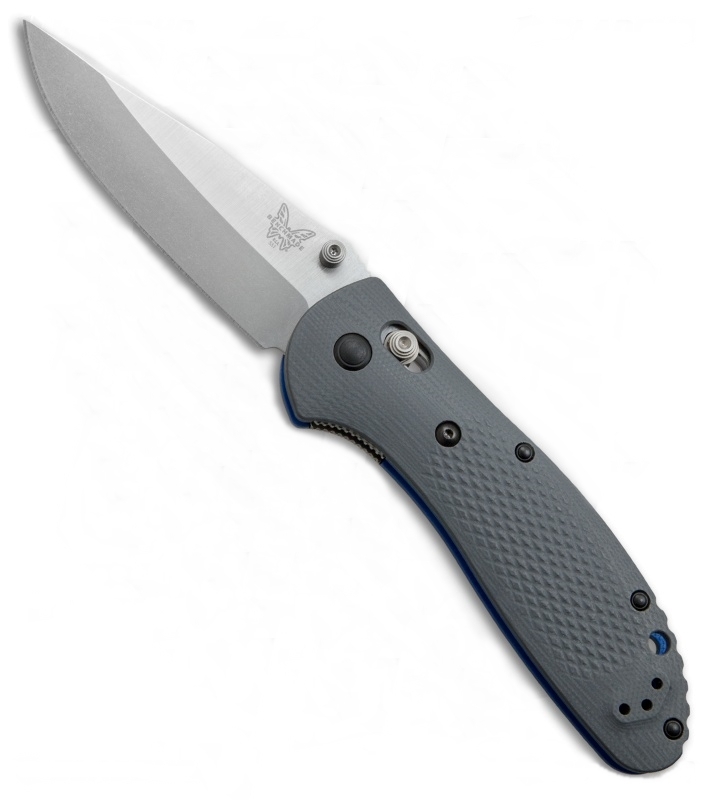 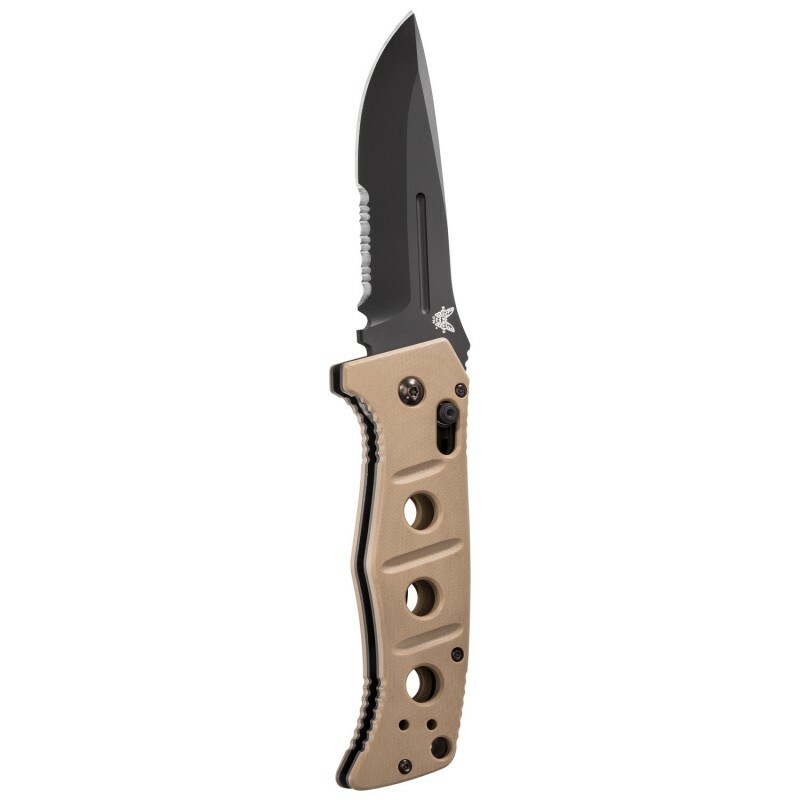 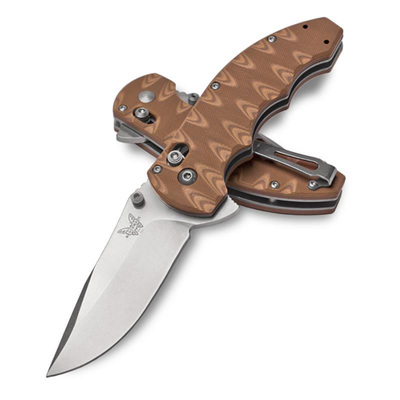 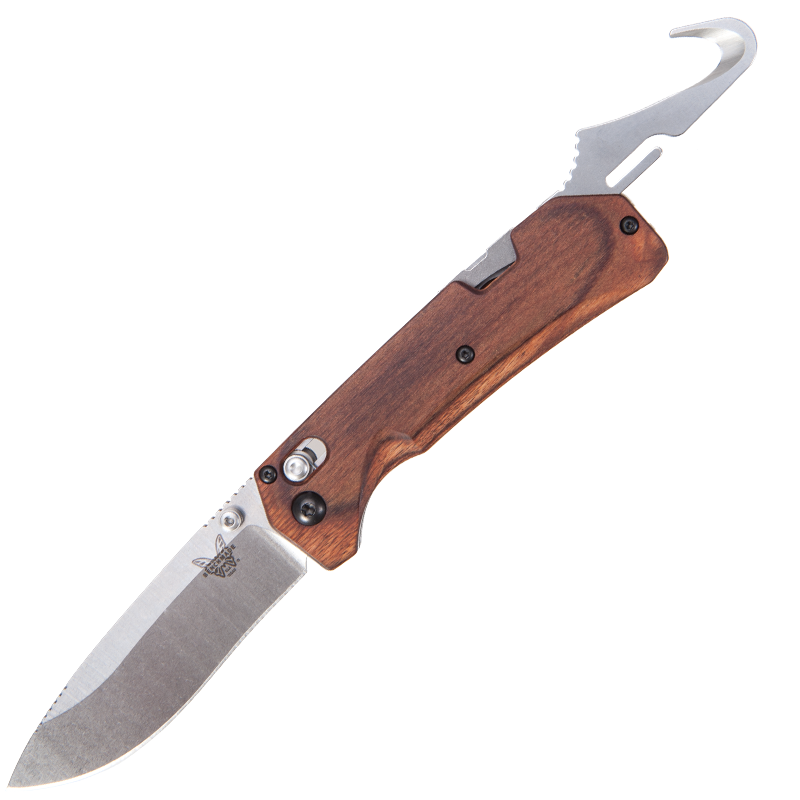 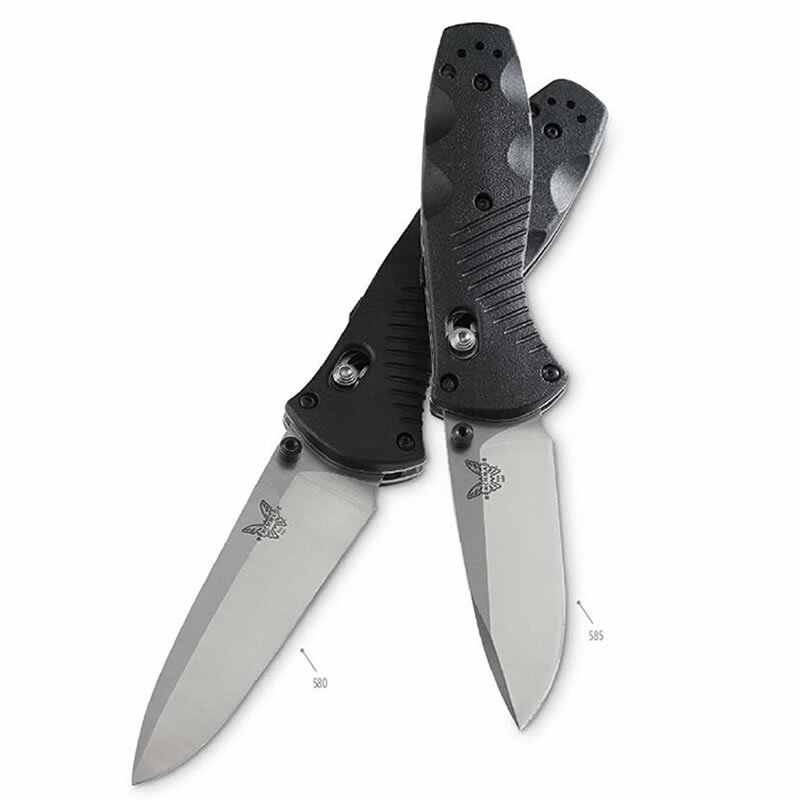 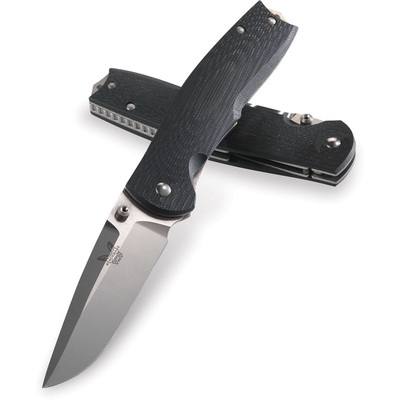 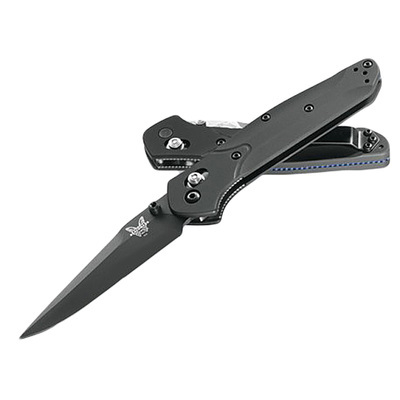 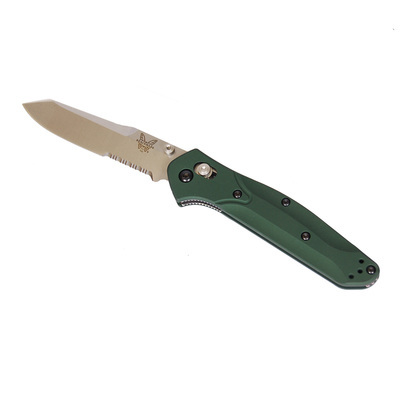 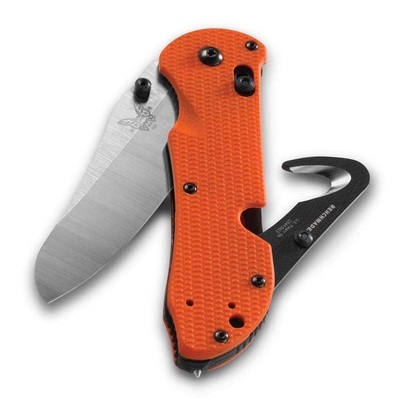 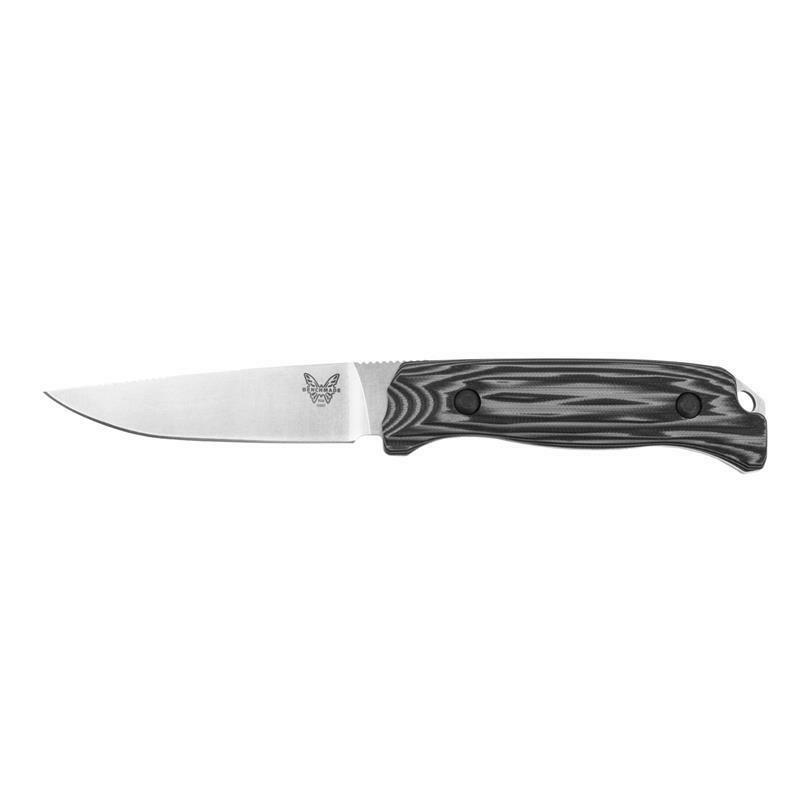 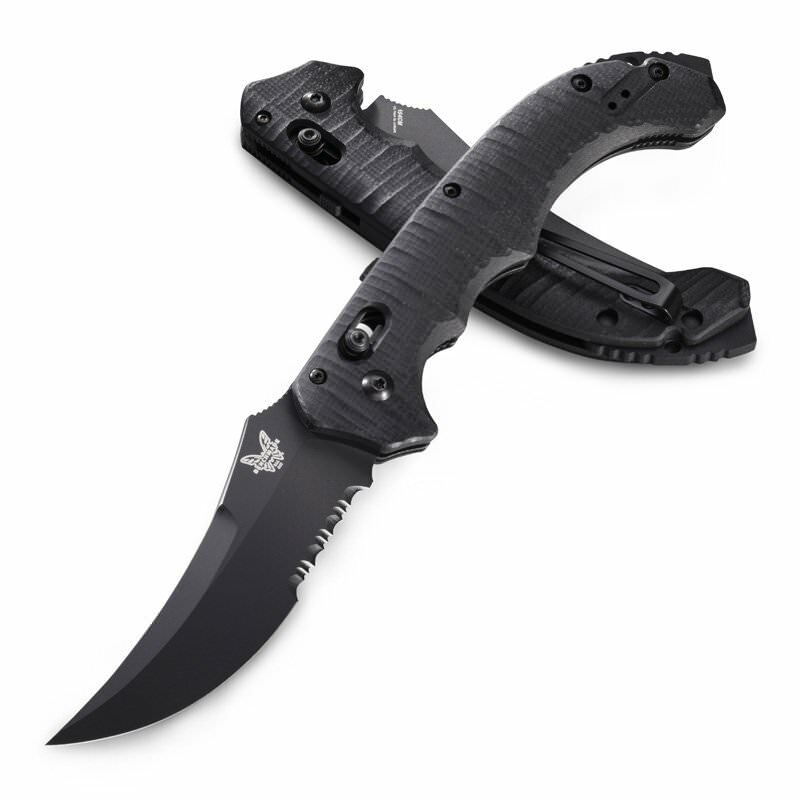 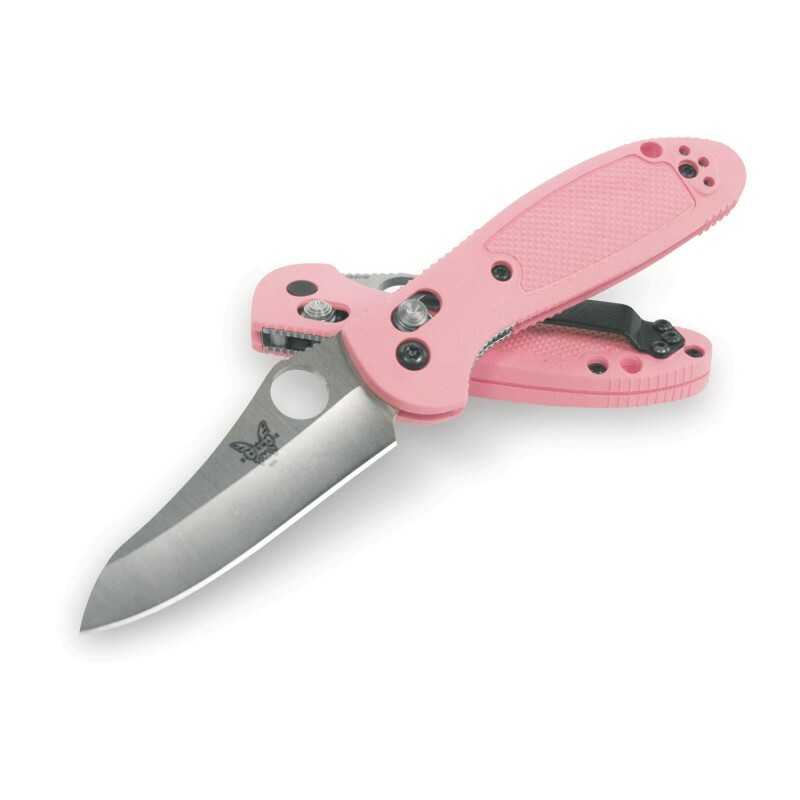 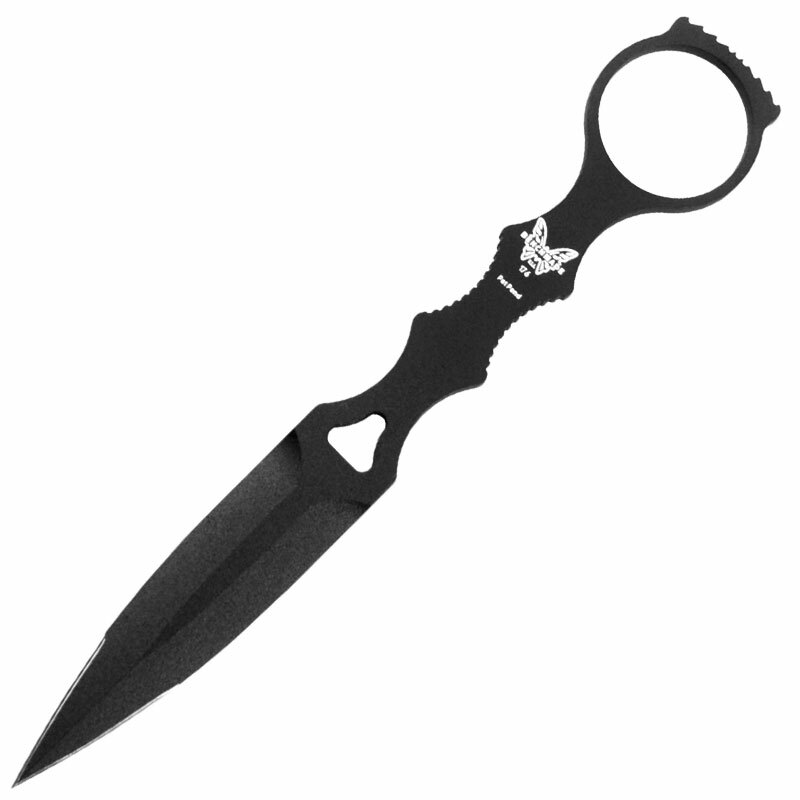 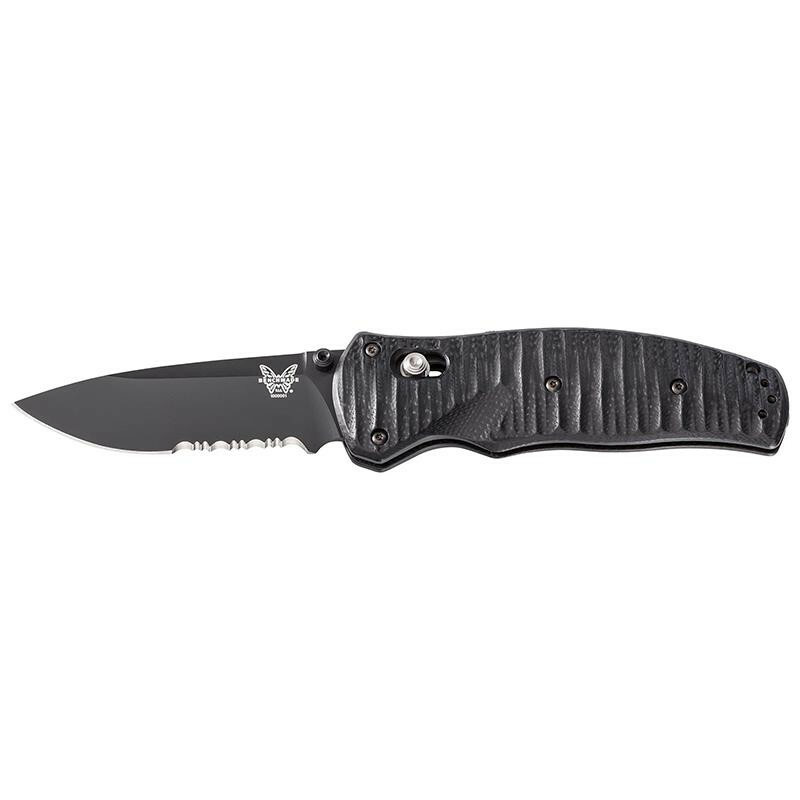 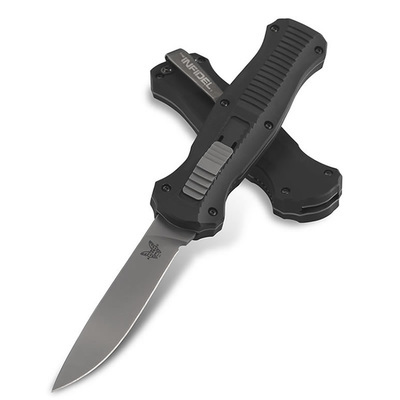 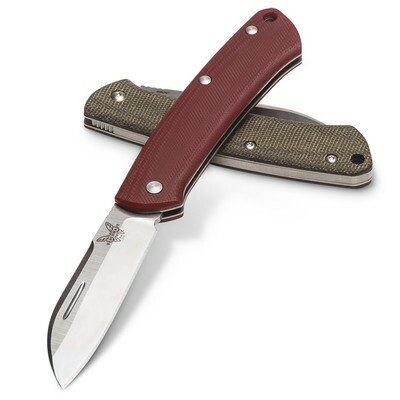 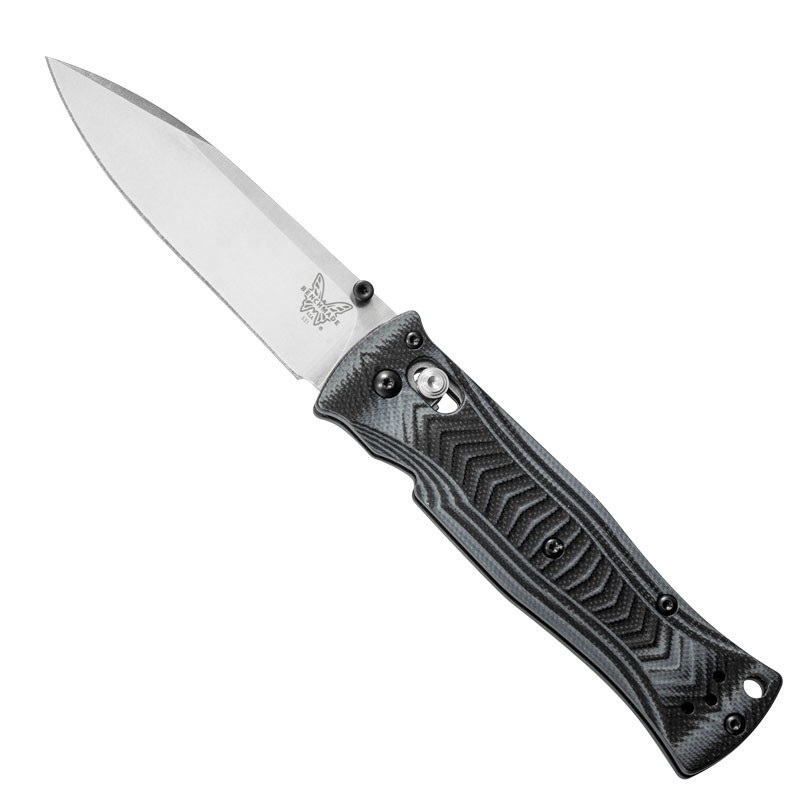 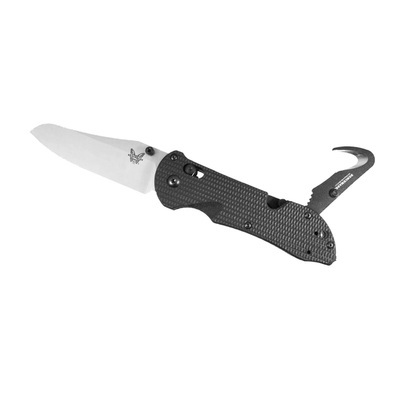 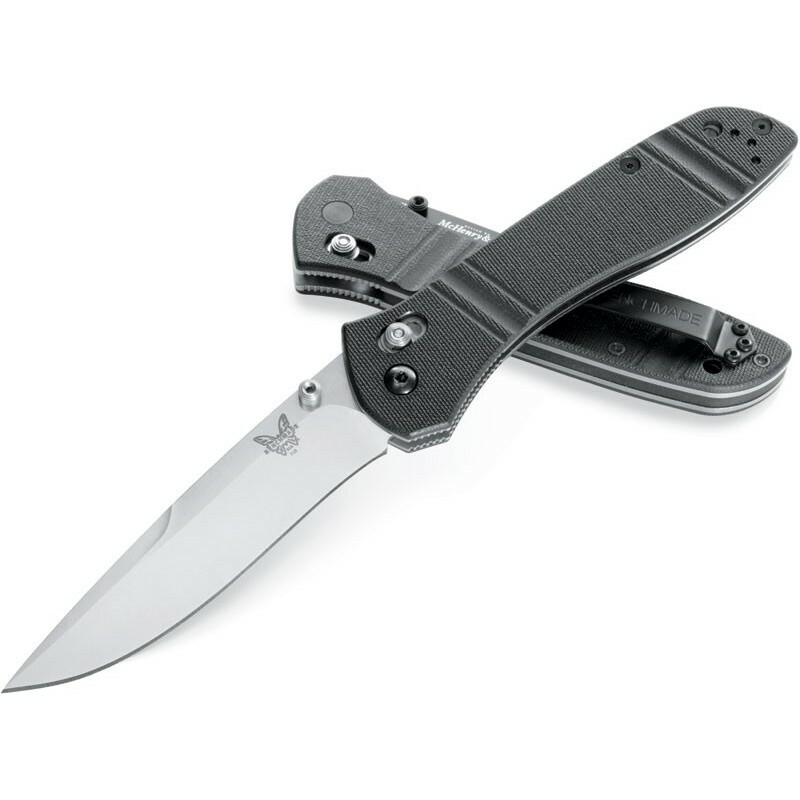 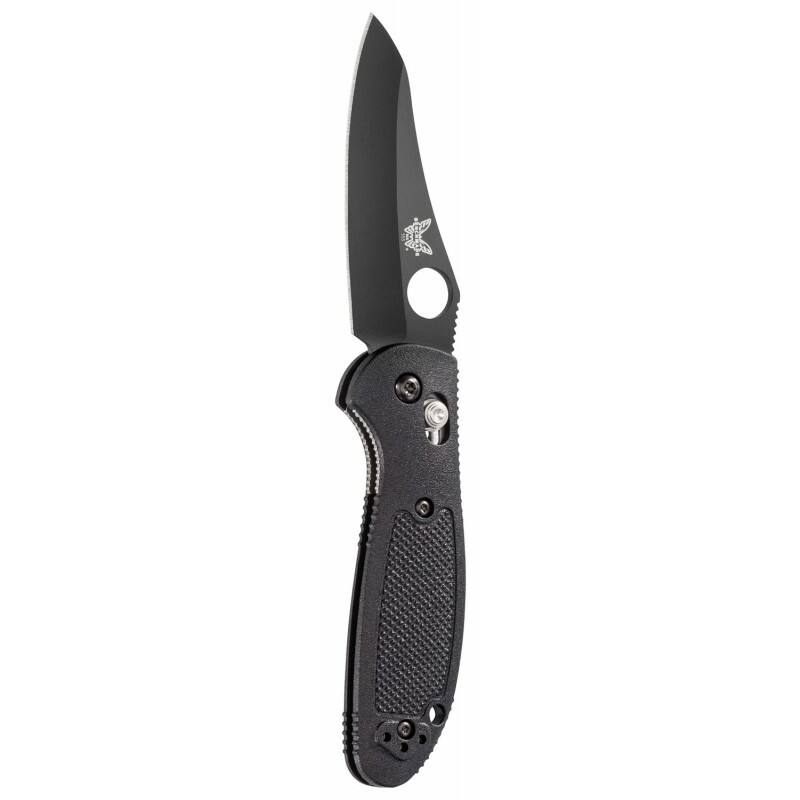 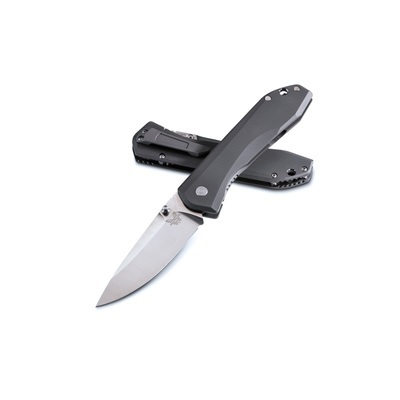 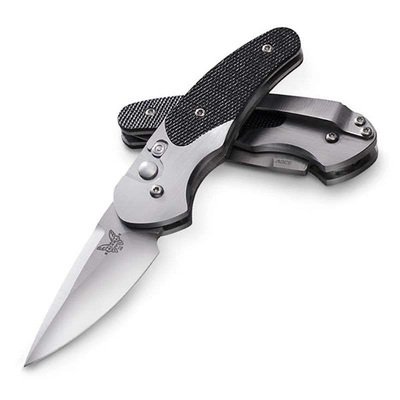 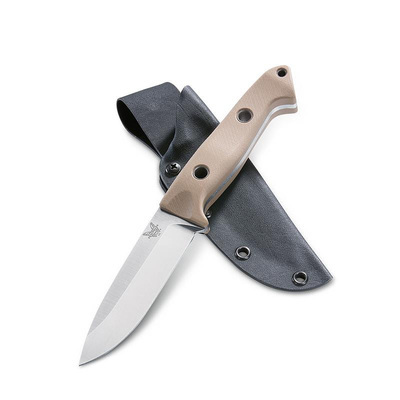 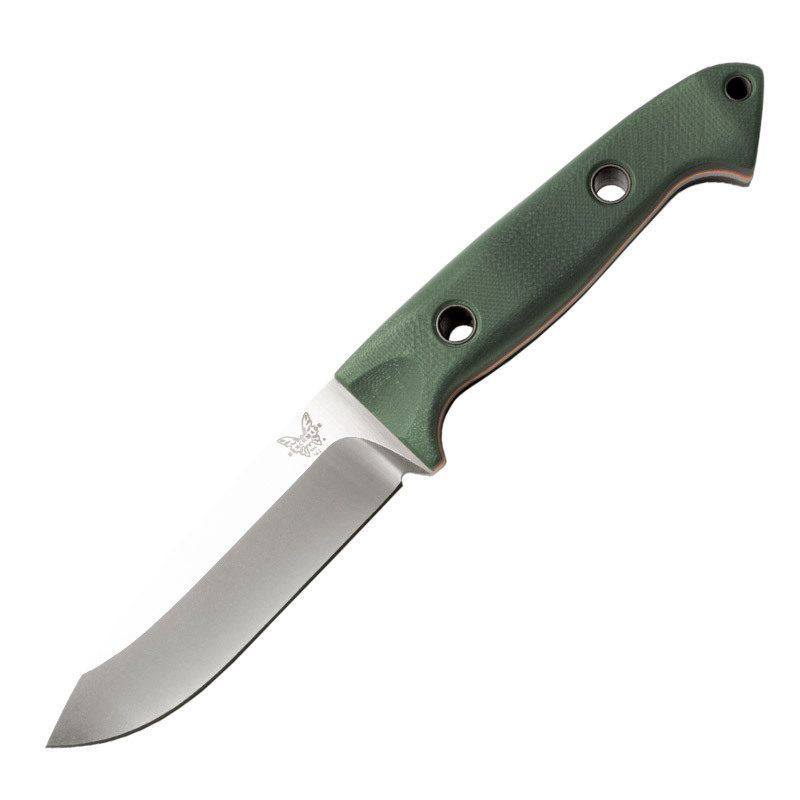 We also will take care of your Benchmade Lifesharp or Warranty requests. 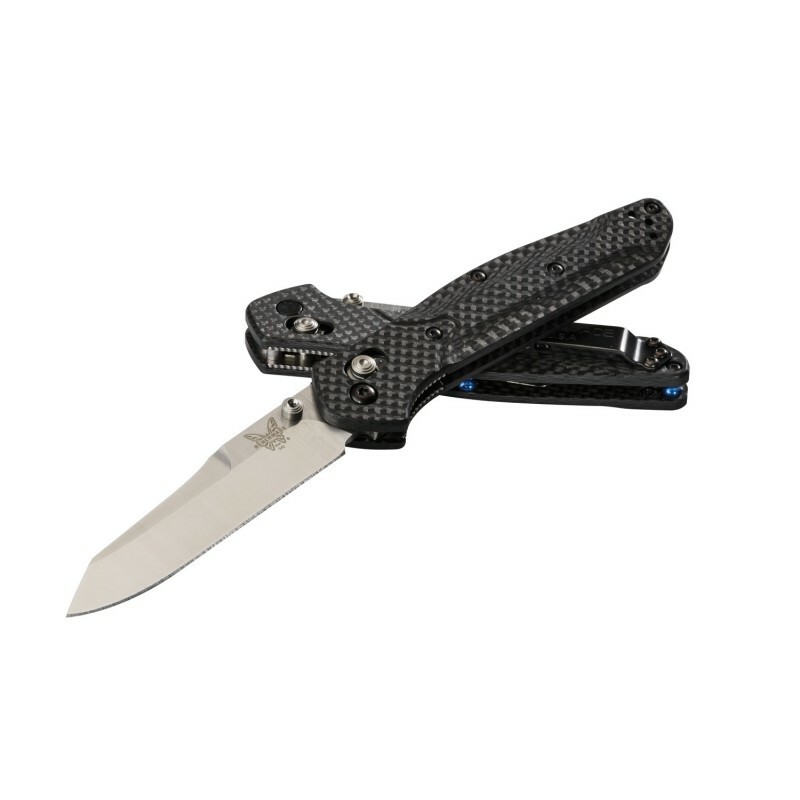 Just bring in your knife and we will take care of the shipping and paperwork!